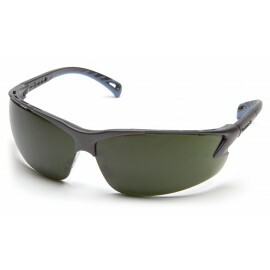 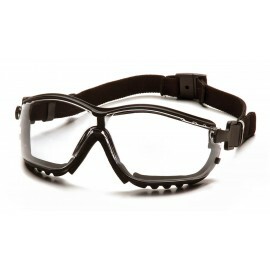 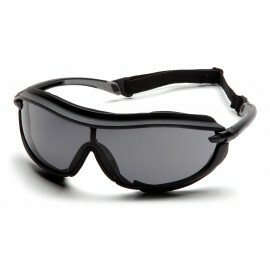 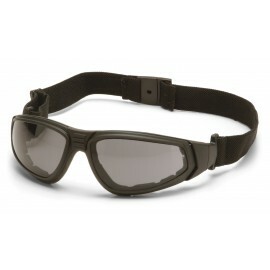 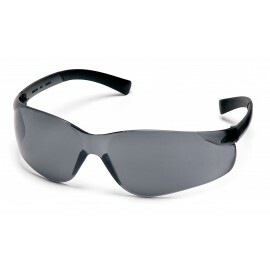 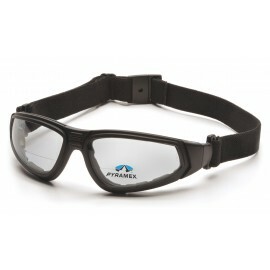 Anti Fog Glasses offer you a safe way to work in extreme environments. 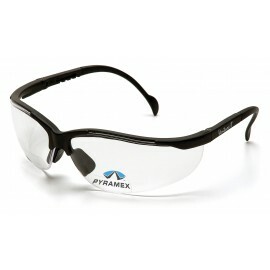 We offer a variety of Anti Fog Safety Glasses and Anti Fog Safety Goggles from manufacturers like Pyramex, Radians and Jackson Safety and more. 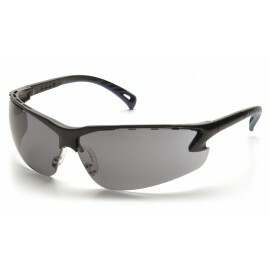 Lose the frustration of foggy safety glasses without losing protection. 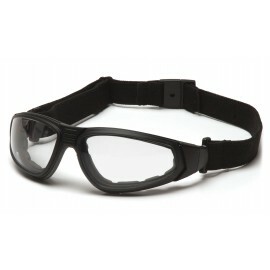 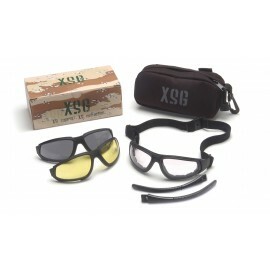 All our Safety Glasses andGoggles meet or exceed ANSI Z87.1-2003 impact requirements. 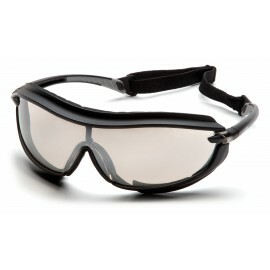 If you live or work in a cold climate, you probably know the frustration of having your safety glasses fog up when you come in from the cold. 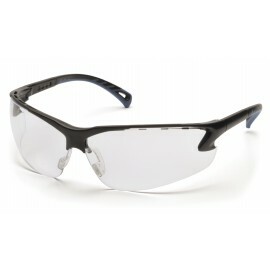 Not only are foggy glasses annoying, they are also a safety hazard. 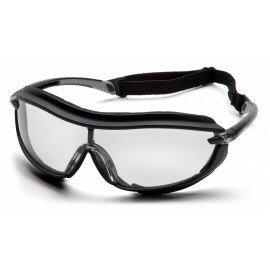 Foggy safety glasses can take several minutes to clear up, limiting your ability to see. 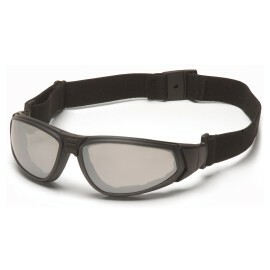 This can be especially dangerous for police officers and other first responders in emergency situations. 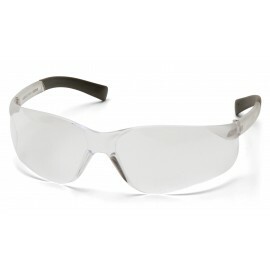 Originally developed by NASA for use in space, anti fog treatments prevent condensation by minimizing the surface tension on the lenses. 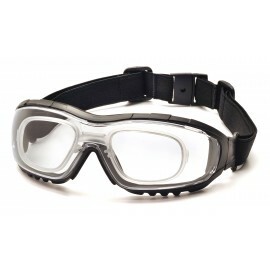 The result is safety glasses or goggles that remain clear when transitioning from a cold environment to a warm one. 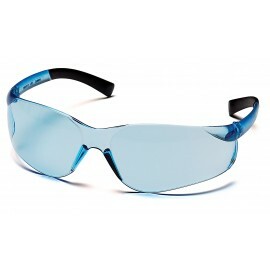 Manufactured to meet or exceed ANSI Z87.1-2003 impact requirements, these safety glasses and safety goggles are ideal for use in public safety industries, cold storage facilities, construction, and manufacturing.